Unveiling our new Coloured Pencil Tutor! 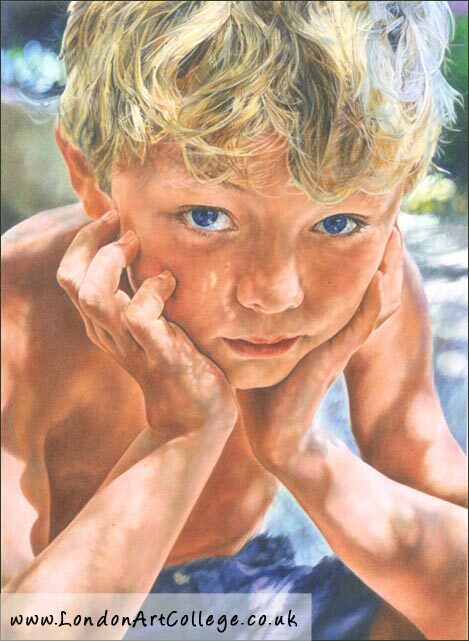 We are delighted to unveil our new coloured pencil tutor – Julie Douglas. We are pleased that she is joining our team of tutors and we know that she will settle in well. 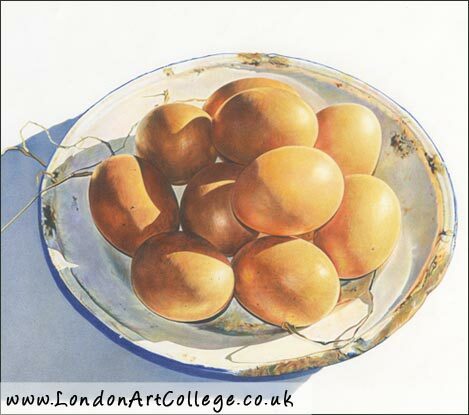 Julie has a vast experience in teaching and in the medium of coloured pencil. Her work is exquisite, as I think you will all agree from the examples below. You can also visit her website too. Julie has written a little about herself below and allowed us to use some of her artwork for promotion. 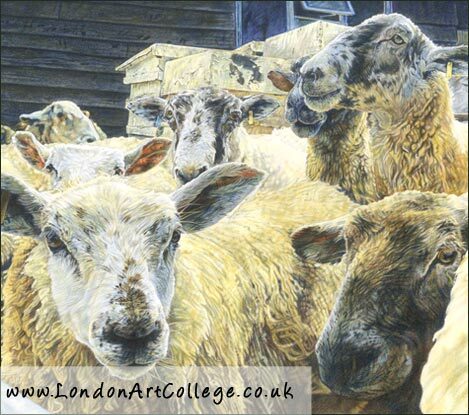 There was a great deal of interest in the position of coloured pencil tutor, the standard of artwork and level of teaching skills were very high. We would like to thank all those who applied for the post and wish them success for the future. 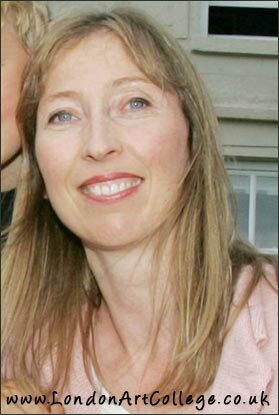 I trained in graphic design and illustration in Liverpool Poly and Norwich School of Art, and worked as a freelance illustrator for 10 years, with clients ranging from Tesco to Pilkington Glass, Mitchell Beazley, American Express and Paul McCartney. I then began to side-step into teaching. I have been teaching drawing and painting for 15 years now and, as all my students will say, I simply love it. I am now studying for my MA in Art, Design and Education, to broaden my own experience both as an artist and a teacher. I’m thrilled to be the next Colour Pencil tutor for LAC, and hope to encourage more students to the fun side of working in this lovely medium. I hope my enthusiasm will energise my students into reaching new, rewarding levels with their artwork.